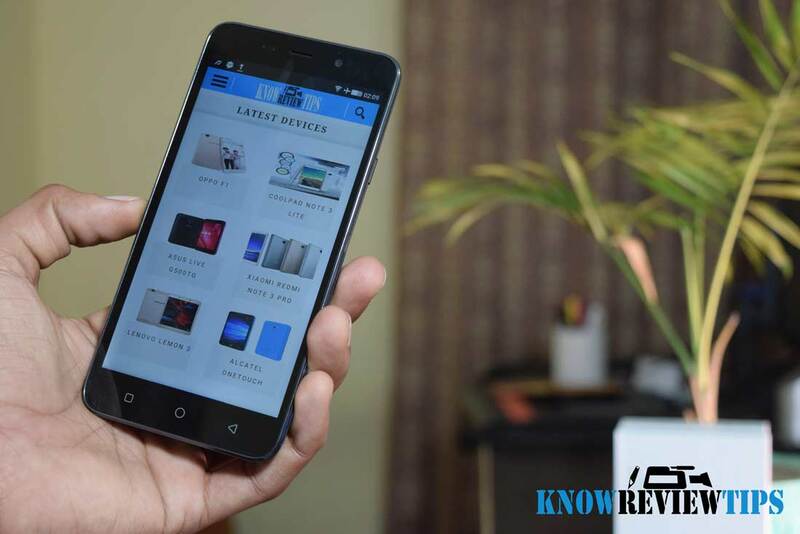 Here’s the complete review and unboxing of recently launched Coolpad Note 3 Dazen Black Edition. 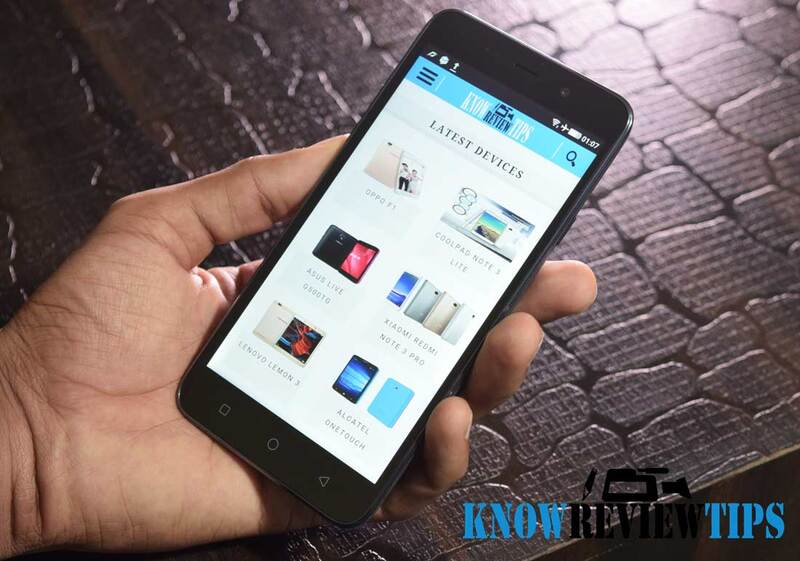 Before starting the Coolpad Note-3 review, lets have a quick look at its specifications and buzz in the market. The Dazen Note 3 created huge hype during its launch in India, as it was the first android smartphone in India to feature fingerprint scanner under 10K price tag. The main attractions in the phone are Fingerprint sensor, 3000mAh battery and 3GB RAM. Accessories are of good quality and are in White colors. Earphones are in-ear type. 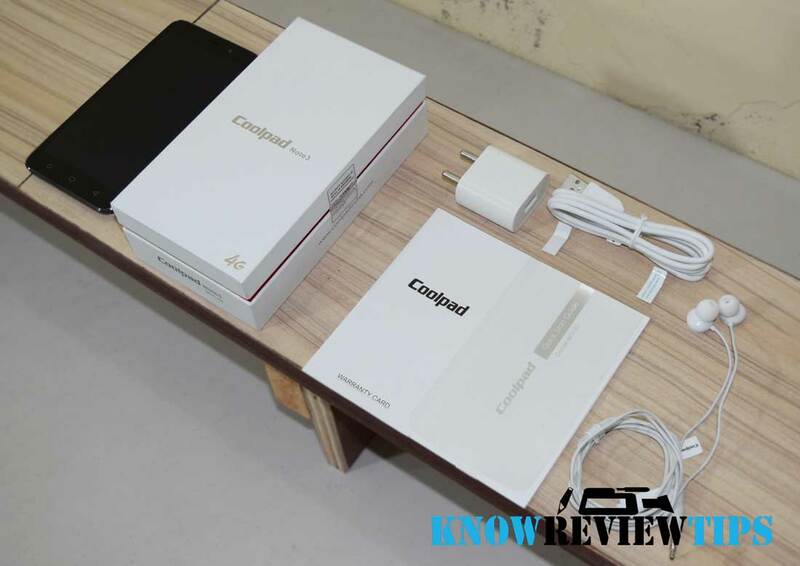 Check out Coolpad Dazen Note 3 Full specifications. The first impression when you hold the Coolpad Note 3 in your hand is pretty decent. It back cover has some sandstone like finish, which makes it easy to hold and grip as well. Although the back is not that ruff, what you seen in OnePlus One. The CoolUI offers flawless user experience. The phone looks much more premium, yet simple that actually it is. It has round edges to have a better grip. As the display is 5.5 inches so for many users it won’t be comfortable to use it with one hand, but it have hands big enough to hold and use it with one hand, then its OK. It is 9.3 mm slim in terms of thickness and weighs 155 grams. Talking about the Coolpad Note 3’s Display, it is good display. The viewing angle are very good and so its the color rendering. The display is bright and is viable in direct sunlight. It also features Ambient Light sensor, which automatically controls the display brightness according the surrounding environment. It is 5.5 inch 1280 x 720 pixels display with 267 pixels per inch (ppi). The Screen has 5 point multi touch support. 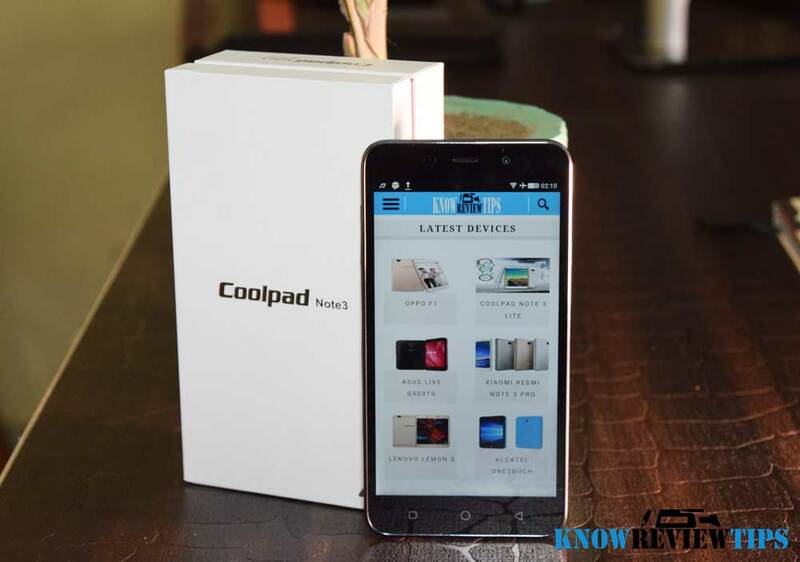 The Coolpad Note3 Black Edition runs on Android 5.1 Lollipop 64-bit with COOL-UI layer on the top. The OS and layer offers smooth user experience. You can run Two Applications / tasks simultaneously by enabling Multitask under notification. Company has also added c-button which lets you to take screenshots, Mute the phone, set brightness, power off the phone, set volume etc. There is no app drawer you have to swipe left or right in order to see the installed apps, similar to what we seen in MIUI. You can install custom launchers like ADW from google play store, in-case you want app drawer. Fingerprint sensor on Coolpad Note 3 CP8676_102 is what makes it apart from the others smartphones under 10K price tag. The fingerprint sensor on the phone is very quick and accurate. You can add up to 5 fingers recognition to unlock the phone or specific apps. You can also take selfies by placing the finger on fingerprint sensor. It also features Magnet, Proximity, Light, Gyroscope, Acceleration and gravity sensors. There is 13MP primary camera with LED flash and 5MP secondary shooter. The low light performance is very decent with both the cameras. The selfie camera has beautify feature which automatically make the clicked image to look better. The main camera is an Auto Focus camera while the front cam is fixed focus. The image quality from the camera is not that good as we were expecting it to be. The image quality is OK, but not the best under this price tag. It can record FULL HD 1080p videos. The Coolpad’ Note 3 Black can play full HD 1080p videos without any problem. The processor doesn’t support 4K video playback. The loudspeaker is loud and the audio quality is also good. On the top of the phone there is auxiliary 3.5mm audio jack, microUSB & primary microphone are placed at the bottom while the main camera, loudspeaker and secondary noise cancellation microphone are placed at the back. On the front-top there is 5MP camera, earpiece, Proximity, light sensor and below that 5.5inch display. There are three capacitive touch buttons without backlit. Power button is placed on the Right side while the volume rocker on the left. It is 4G LTE enable Dual SIM smartphone. It takes Micro SIM card. It has 16GB of built in Storage and further expansion using up to 64GB microSD card. The pre installed File Manger lest you share or access files / data using WiFi network. It also supports USB OTG, Bluetooth 4.0 and WiFi 802.11 b/g/n. 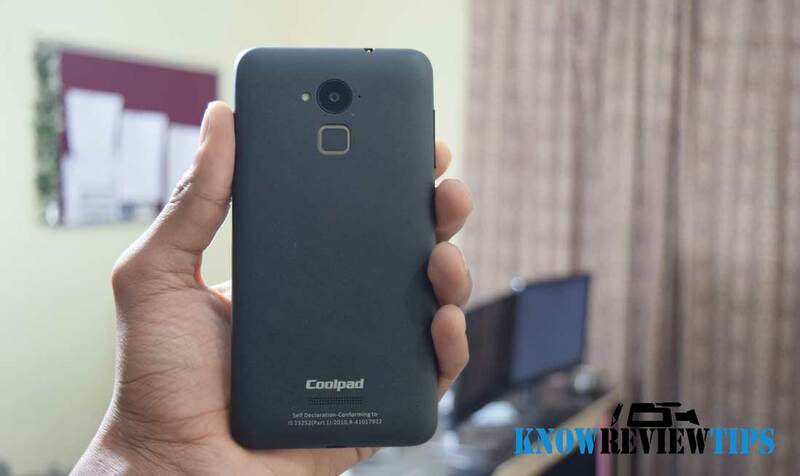 The Coolpad Dazen Note 3 is equipped with 3000mAh non-removable battery. The standby time is very decent. The battery can easily last for more than one day with moderate usage and game play. The phone is snappy and lag free most of the time. 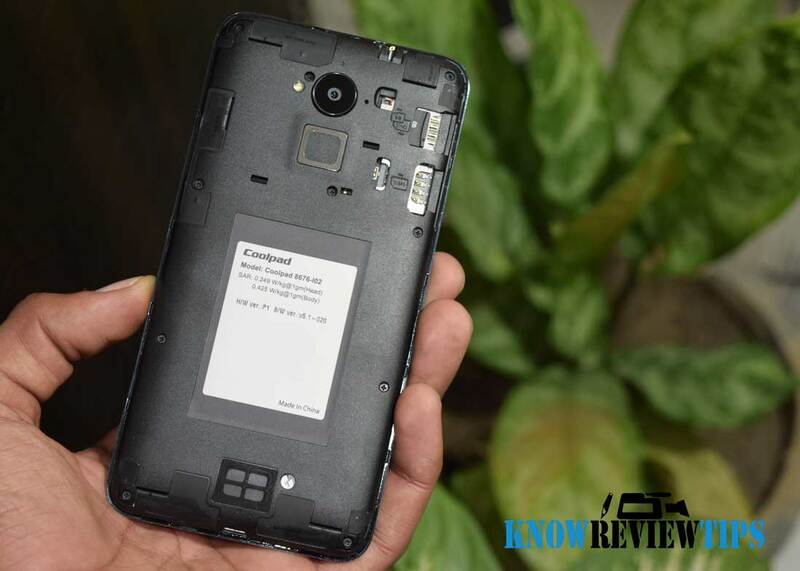 It is powered by Mediatek MT6753 1.3GHz Octa-core processor coupled with Mali-T720 GPU. It is boosted with 3GB of RAM, out of which 2.2GB is free on first boot. In the AntutuBenchmark v6.0.1 it scored 36162. In Nemark it scored 58.5 fps on average, which is good for a smartphone under this price. On quadrant Bench it scored 20,172, which is above the HTC One X. We played Modern Combat 5, Need for Speed No Limits and some other basics games. Most of the time the game play is smooth. Although we did face little lag some time while playing Modern Combat5. 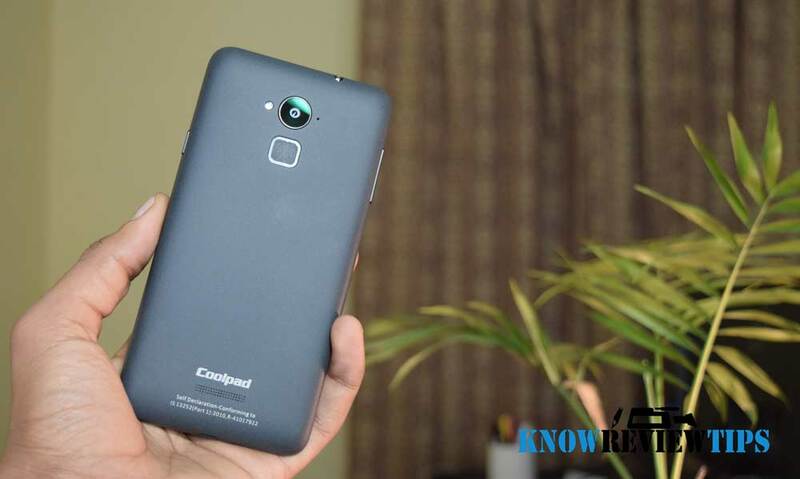 The Coolpad Note 3 is very good budget Android phone under RS 10000. 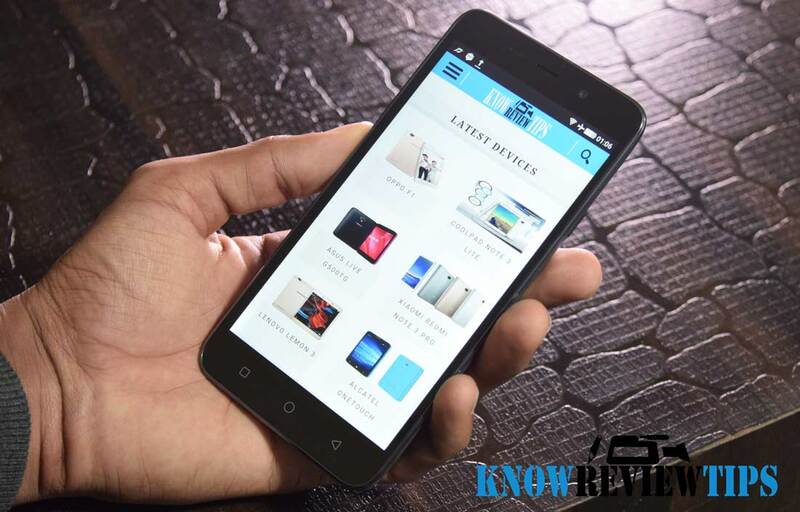 It is one of the best smartphone that you can buy under INR 10K, if not the best. The only this which disappointing us is its camera, which is OK. We are not saying that camera is BAD but it is not the best under this price. Xiaomi Redmi Note 3, Redmi 2 offers a better camera. It will compete with Coolpad Note 3 Lite and LeECO LE 1S (LETV).